If your Windows 10 suddenly has no sound, particularly after updating your Windows to the recent Windows 10 October Update version 1809, you’re certainly not alone here. Here’s why it’s happening and how you can fix it. If you’re having the issue not because of Windows Update, this guide can also be used to fix your Windows 10 no sound problem. 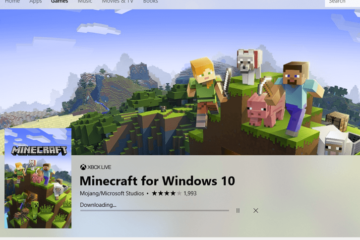 The new Windows 10 October update is known to be causing lots and lots of bugs which include the audio settings since its release. Not just this update, there were many cases before which the previous updates were causing Windows to lost its audio driver or messed up the playback device selection. You wouldn’t need to try all the solutions below, but you can work your way down until you find the one that works for you. First and foremost, make sure that you didn’t just mute or lowered the volume of your speaker or headphone. Click on the sound icon from the taskbar to make sure the volume control is at an audible level. If it is but still no sound in Windows 10 or in whatever app you run, try the solutions below. 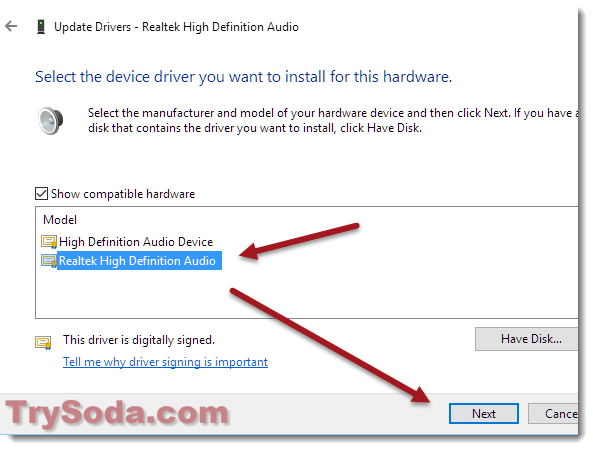 Before we go and touch the driver section, you should check whether your audio device’s driver is actually working properly but just wrongly selected by Windows 10 after the update. Click on the speaker icon from the Taskbar. If there are multiple playback devices shown, right click your primary audio device and then select Enable. If there is an existing enabled device, try to disable it if it’s not your primary device. If you have multiple devices enabled, right-click the correct one and select Set as default device. All audio playback devices connected to your computer will be listed in the Playback tab, including those in your monitor, graphic card, etc. You just have to know which is the correct one that represent your speaker or headphone. If you don’t know, try to enable them one by one until the sound works. If the playback devices tab shows No audio device is installed, go to the next solution. Search for Troubleshoot. Open it. Under Get up and running, select Playing Audio. 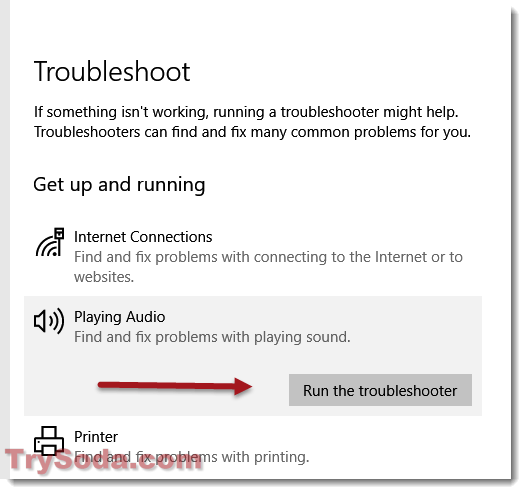 Then, click on the Run the troubleshooter button. The process may take some time. When the troubleshooting is completed, restart your computer. Play some musics on YouTube and see if the sound works correctly. If there is still no sound in Windows 10, proceed to the next solution. 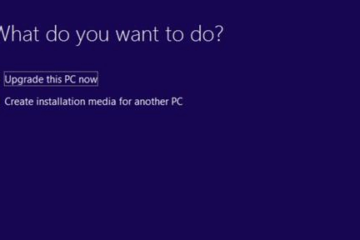 Windows 10 might have lost or corrupted your audio driver during the update. You will have to reinstall the driver to make it works. If you happen to have a audio driver CD, use it instead. 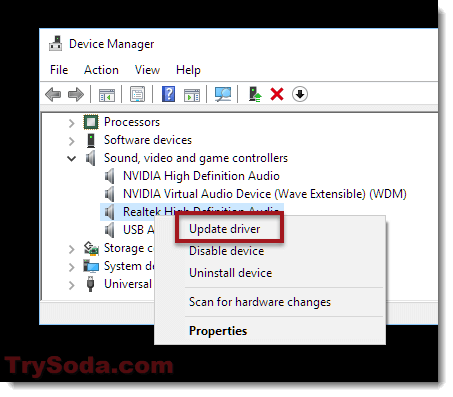 If you don’t, follow guide below to update your audio driver. Go to Start menu. 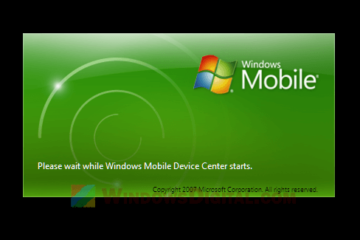 Search for device manager and open it. Right click your audio device and then select Update driver. 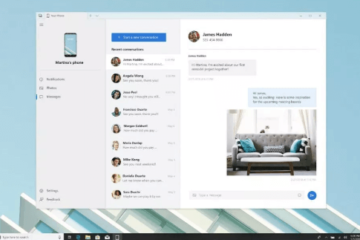 Select update automatically to allow Windows to automatically find and install the correct audio driver for your device. 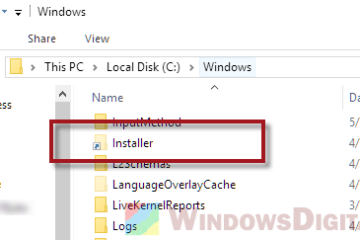 If it can’t find a suitable driver, you will need manually install the driver by selecting it based on its model (Usually we will install the Realtek High Definition audio). Check the post here and scroll to the bottom for detailed instruction on how to do it. 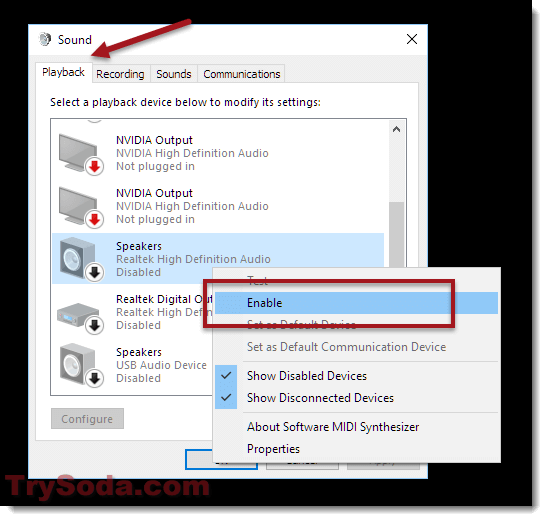 We hope that these solutions will help you fix the no sound issue in Windows 10. If they don’t and you have a more specific problem, you can leave a comment below or contact us to tell us your problem. We will try to help. 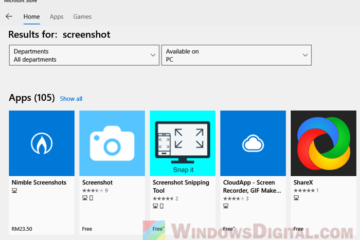 Description for sharing: If there is no sound in Windows 10 or in any app you run after updating to Windows 10 October 2018 Update, here's how to fix the issues.